ISLAMABAD: The Islamabad Police on Thursday filed a case at Secretariat Police Station against 70 jiyalas (workers) of the Pakistan People’s Party (PPP), including Senator Mustafa Nawaz Khokhar and Raja Shakil Abbasi after clashes at NADRA Chowk on Wednesday. 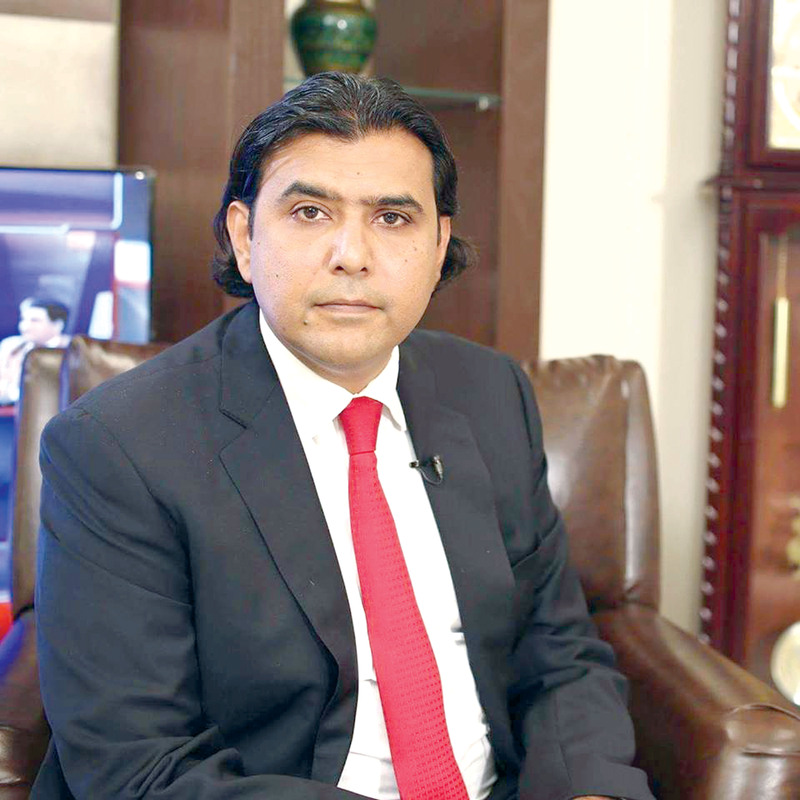 Later in the evening, Senator Khokhar, who is the spokesperson of PPP Chairman Bilawal Bhutto-Zardari and Raja Shakeel, who is the president of the party’s Islamabad chapter, secured a pre-arrest interim bail by a sessions court. It has been mentioned in the First Information Report (FIR) that PPP workers on Wednesday reached NADRA Chowk from Aabpara raising derogatory slogans against the government and the National Accountability Bureau (NAB). When the area magistrate asked the crowd to disperse under Section 144, the PPP workers attacked the police and reached outside the NAB office after breaking barriers. Nine police officials and a journalist got injured as a result. 20 aggressors were nabbed by the authorities, however, 50 managed to escape, including Mustafa Nawaz Khokhar and Raja Shakil Abbasi. It is pertinent to mention here that the NAB had summoned PPP Chairman Bilawal Bhutto-Zardari and Co-chairman Asif Ali Zardari to hand over a questionnaire comprising 124 questions to interrogate them in the fake bank accounts case. Meanwhile, the PPP chairman said in a tweet that the government had not taken action against ministers associated with banned outfits but the “peaceful and democratic” workers of his party were in custody. Bilawal also called for the release of arrested party workers.